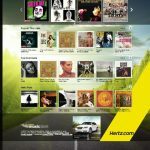 RMG produced the Hertz “Movin’ With Music” digital music store for Gold Reward Members. 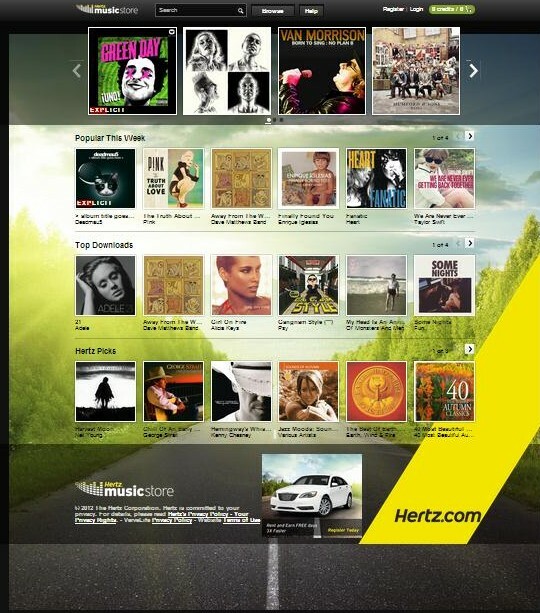 Members received free music downloads with each car rental. Over a million page views were accessed during the program with twice the industry standard redemption rate being achieved. Digital Music Stores are branded proprietary programs that have access to over 12 million songs and have the same seamless characteristics as the iTunes store. These can be built, branded and online within 10 weeks.